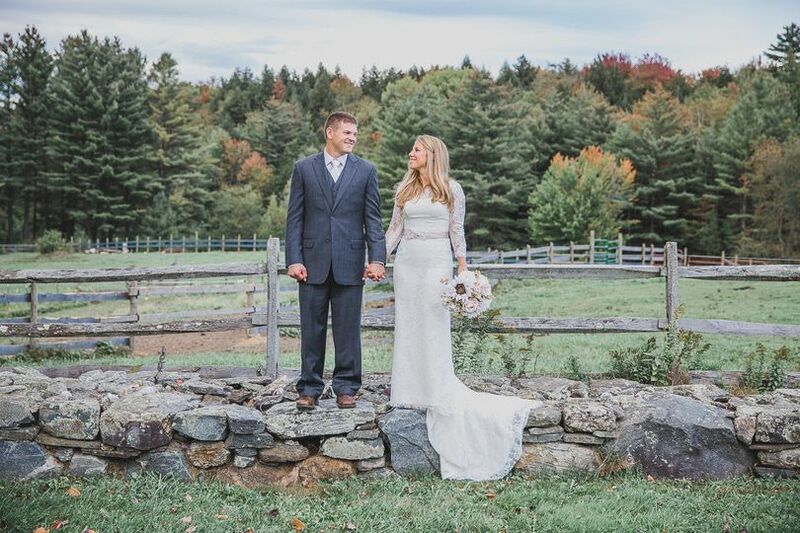 Zenbarn is a remodeled 1920s dairy barn-turned-wedding venue, located in Waterbury Center, Vermont. 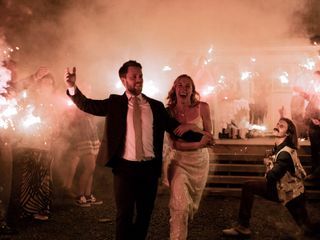 This full-service venue offers couples amenities such as a kitchen with on-site catering, a stage, a full bar, accommodations, and professional staff to take care of their every need. 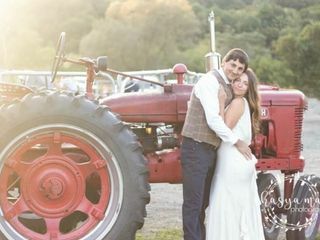 While its restaurant and yoga studio provide a laid-back environment, the venue is dedicated to creating customized and unique occasions for each couple, shunning the cookie-cutter event venue stereotype. 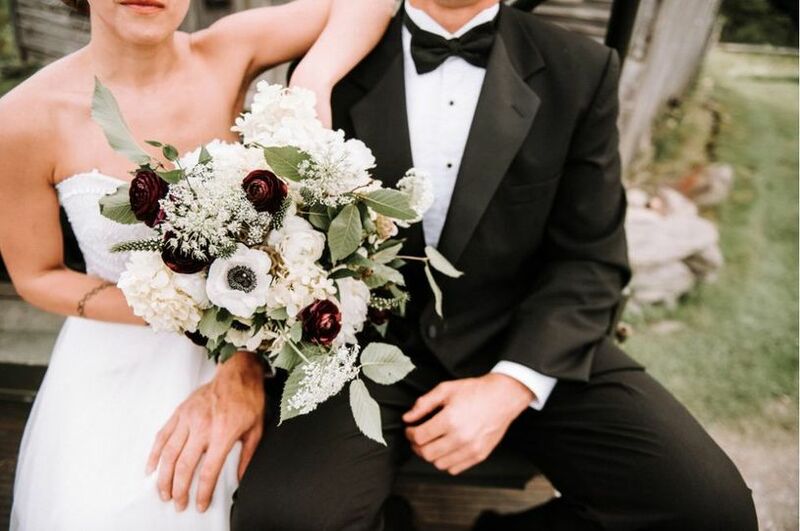 The staff and event coordinator want to ensure each couple, family member, and guest receives a special and meaningful experience. 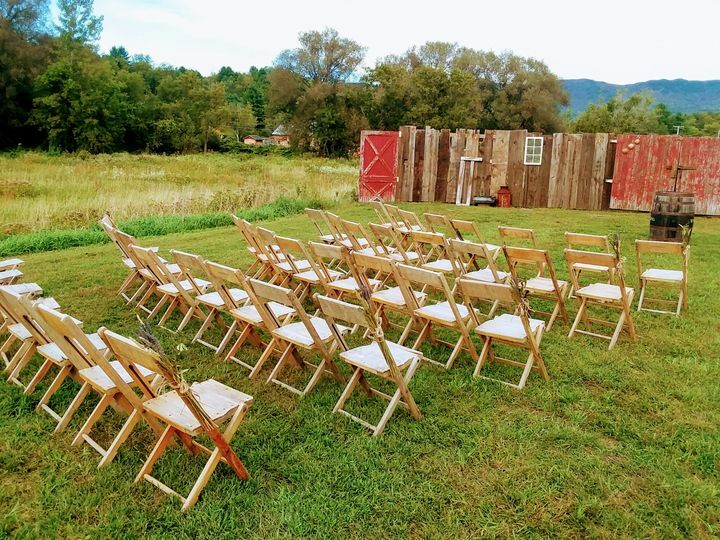 Zenbarn can accommodate up to 120 guests for wedding ceremonies, receptions, and elopements, as well as bridal showers, engagement parties, and rehearsal dinners. 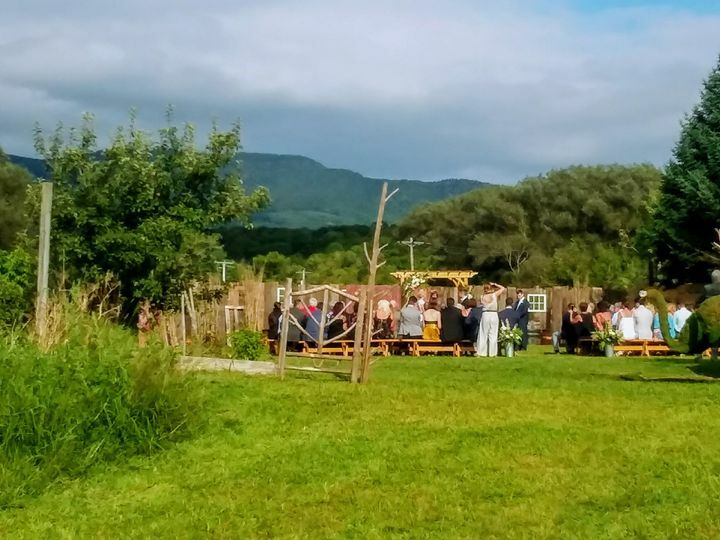 The largest space is the Zenbarn Restaurant, a 2,400-square-foot space with an open floor plan, restrooms, a full bar, a stage, and an outdoor area. 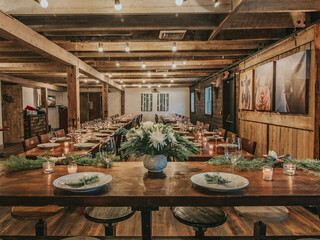 This facility features exposed wooden beams, wood floors, and handcrafted wooden tables. 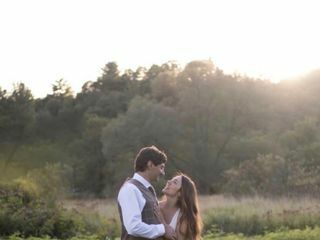 The renovated hay loft, typically used as a yoga studio, can be completely transformed to provide a beautiful, intimate space for rehearsal dinners or ceremonies. 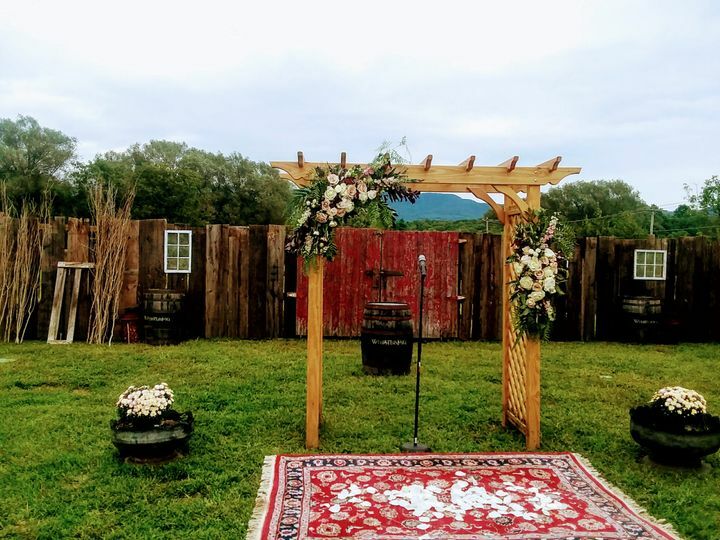 The tongue-and-groove pine, open space concept, and private entrance offer a modern, rustic atmosphere for special events. 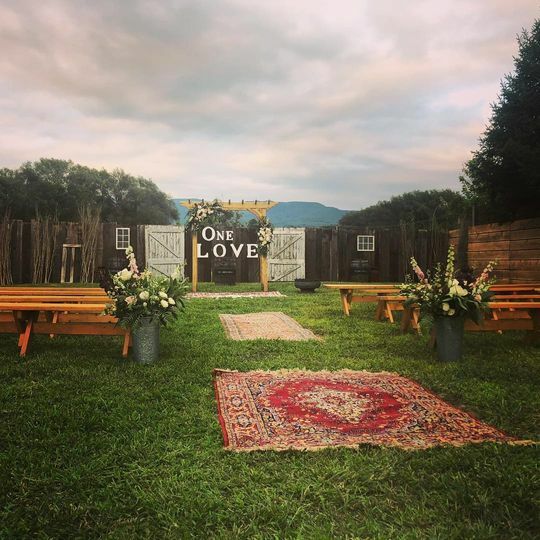 Outdoor ceremony sites can also be arranged, with stunning scenic views and the ability to decorate to a couple’s specifications. Parking, shuttle, and wheelchair access are also available. Lodging at Zenbarn includes a four-bedroom apartment or close by rustic yurts. 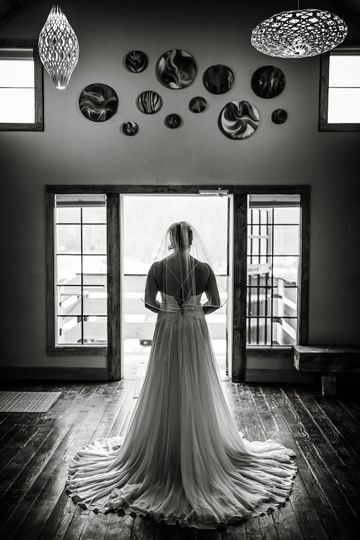 Zenbarn team went above and beyond making our day incredible! They were easy to work with, took care of the details and alleviated any and all the stress off our plate. We can't thank them enough for an excellent atmosphere, fantastic food and their kindness throughout the process! Toni! Thank you so much! 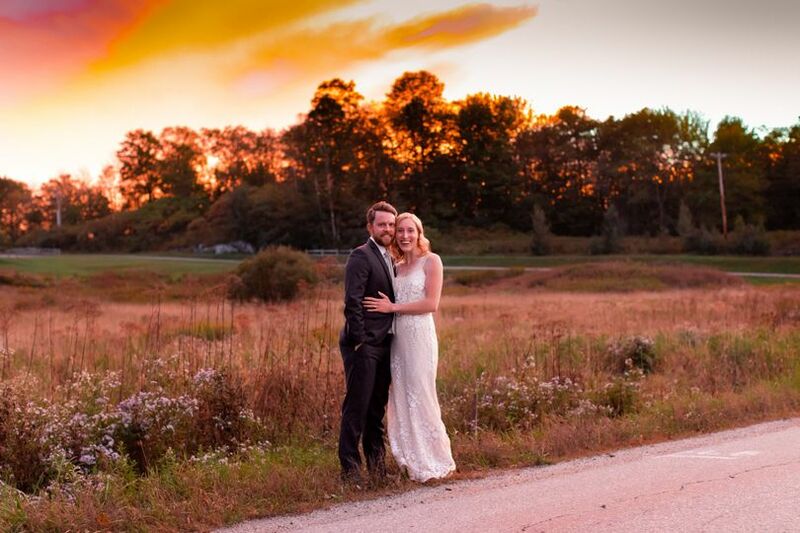 We had such a great time working with you, Matt and your whole family! What a beautiful event... we're so glad to have had the honor to be a part of this! 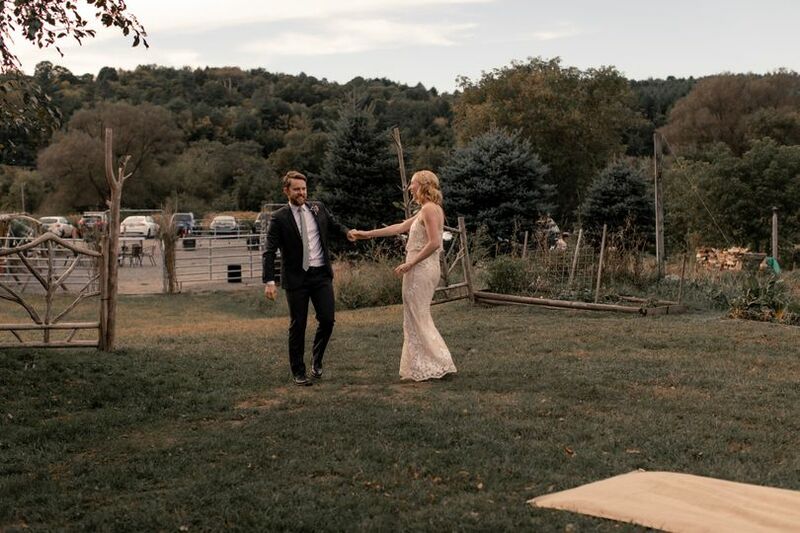 We loved our wedding experience at Zen Barn. 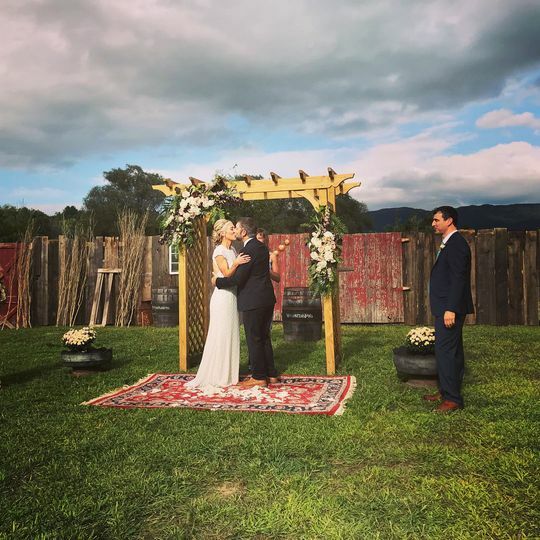 From the convenience of guest housing above the site to the ideal backdrop for the ceremony- it was a great fit. Working with Lyn was extremely helpful and took a big load off our shoulders. 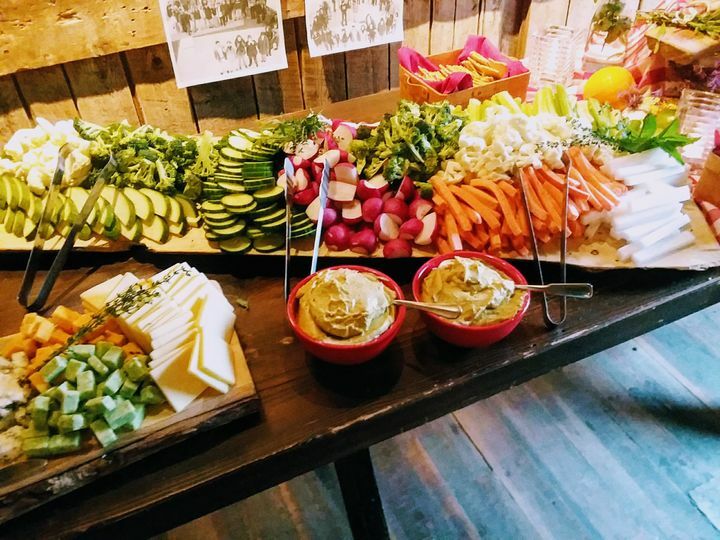 One of the highlights of the wedding was the great food and drink options. If you’re looking for a relaxed venue with staff that cater to your needs, this is the spot!